Ownies Bar and Bistro is a popular bar and entertainment venue located right in the heart of Carrick, Co. Antrim, close to the historical Carrickfergus Castle. An award-winning bar with live sport, live music, great entertainment, a cozy ambiance and good quality traditional food in Carrickfergus. A great night out, Ownies, The Joymount Arms, bar, bistro, craic, Carrick, Carrickfergus, Carrick Castle, Belfast, Antrim coast, county Antrim, Irish bar, Northern Ireland, great Irish bar, bars in Northern Ireland, Marine Gardens, Newtownabbey, Whitehead, Larne, Bangor, Guinness, great Guinness, best Guinness, cocktails, beers, music, entertainment, big screen, sport on TV, Trip Adviser certified, cozy atmosphere, good food, traditional food, dining, modern dishes, local produce, Ulster fry, seafood, steak, pasta, early bird menu, breakfast, lunch, dinner, function room, special occasion, first date, anniversary, birthday, funeral, draft beer, craft beer, cocktail, happy hour, Mojito, Coronarita, Stawberry Diaquiri, cider, alchopop, Irish music, live music, DJ, dancing, country music, country and western, C&W, rock, blues, jazz, open mike, rugby, Ulster rugby, six nations, 6 nations, Guinness Pro12, Golf, Masters, The Open, US Open, PGA, Ryder Cup, Champions League, Premiership, Soccer, Football, Grand Prix, North West 200, live sport. 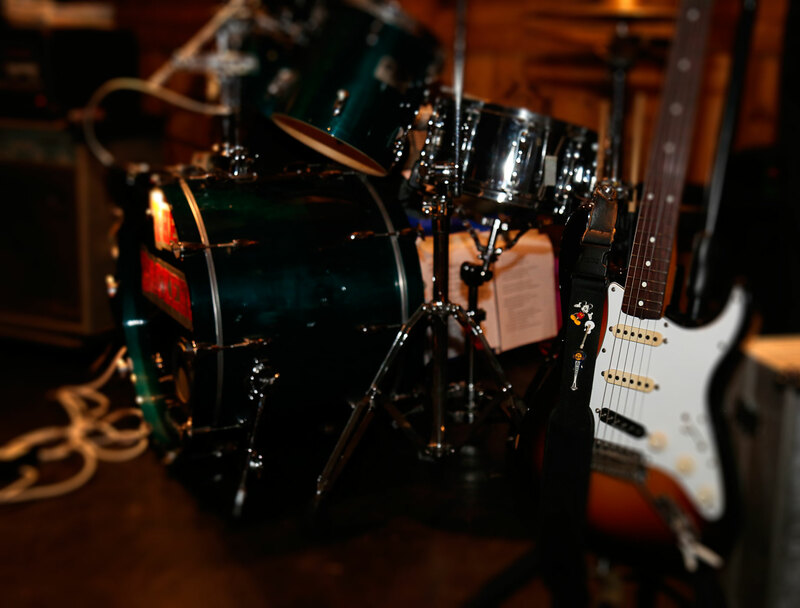 Ownies is the home of live entertainment in Carrickfergus, with LIVE music from local talent EVERY Thursday Evening and some of Ireland’s best known local Bands taking to the stage EVERY Saturday Night. On Friday Nights we mix it up with acoustic sessions, bands, or themed nights with our resident DJ. Join us at Ownies this weekend, relax, let go and sing and dance the night away. Check below for details of our up and coming bands and events..
Home of Live Irish Music. On Bank Holidays, Lazy Sunday’s or any day we have an excuse you will quite often find a local Irish Band on the stage or by one of our fires playing all your favourite Irish hits. Its guaranteed craic, enjoy a good sing-a-long whist you and beverage or two whilst celebrating the final day of the weekend or that sneaky bank holiday Monday off. 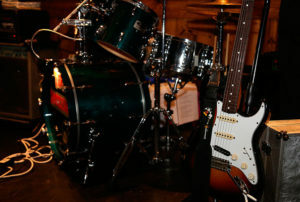 Check out our entertainment listing below to see when our next Irish Band is playing. Blues, Rock, Country and chart covers. EVERY SATURDAY Night Northern Ireland’s top bands take to our stage to belt out the best tunes of all time. Enjoy a fun filled night on the dance floor or find solace in one of our hideaway area’s and simply enjoy the atmosphere and music. Check below to see who’s playing this month. The Untouchables are back to bring the party on Easter Saturday. Entertainment Every Thursday, Friday & Saturday Night at Ownies, Carrickfergus. It’s the place to be. Join us at Ownies for live acoustic sessions every Thursday Night with Sammy from 8.30pm. It’s the perfect chilled night out. Saturday 13th April: Your all time favourite band Sunshine take to the stage to give you an epic Saturday Night Out. 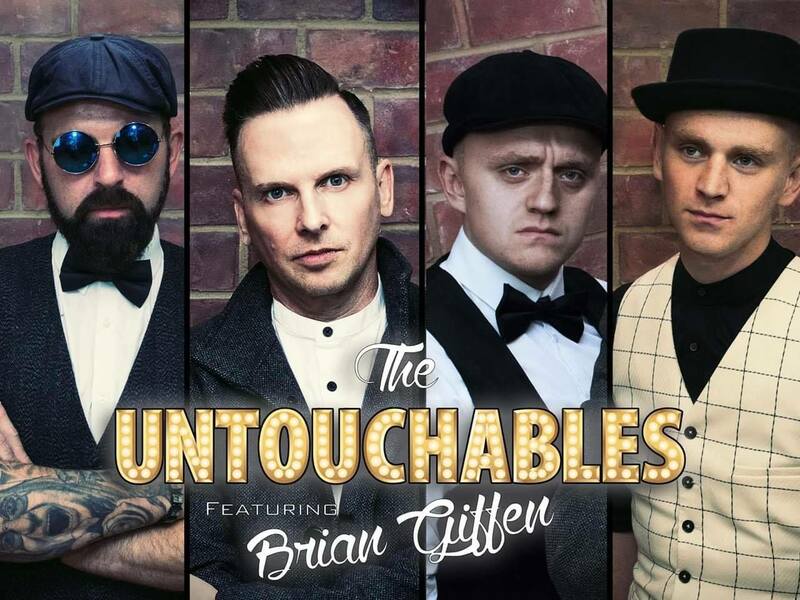 Easter Saturday: Back by popular demand we’ve got the unbelievable Untouchables. £5 door charged from 9pm. 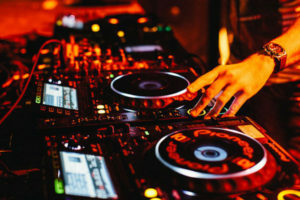 Friday 26th April: Get practising for Karaoke Night with DJ Chris, we may even throw in a free shot for those who participate and there will be a prize for the most popular singer. Saturday 27th April: It’s pay day weekend and The Brokers will be providing the music, so get the gang together for an epic night OUT OUT. So get planning those Night’s out folks we look forward to welcoming you to Ownies throughout April. 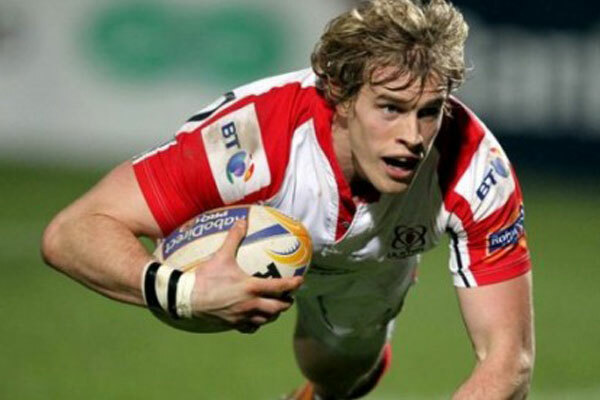 Watch the Lions tour LIVE at Ownies - Open for breakfast for most games keep an eye on our Facebook page. 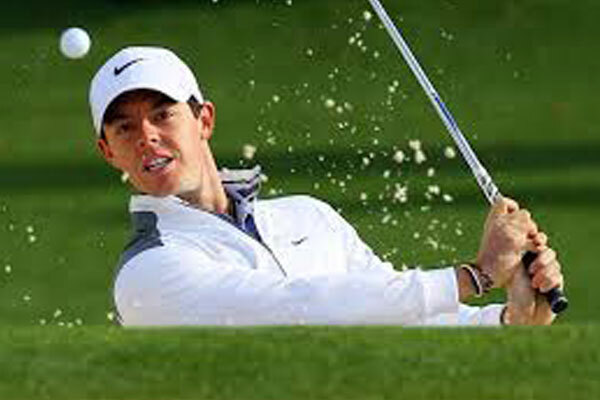 Can Rory regain the World No. 1 spot?